Private Lake Forest gem situated on a over 1/2 acre cul-de-sac lot. 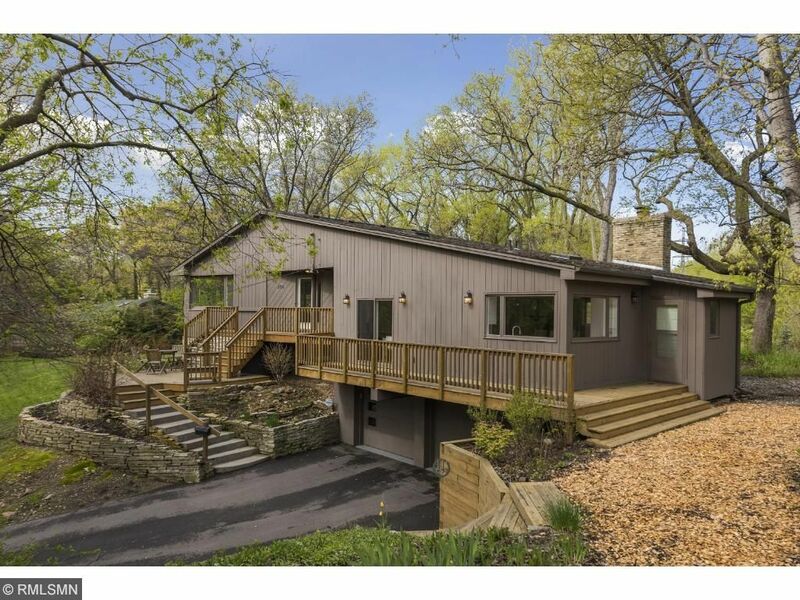 This multi-level home has been completely updated with a new gorgeous kitchen & baths. Large mudroom from garage could be fantastic billiards/game room. Home has separate "wings" that offer privacy & areas to entertain. Enjoy beautiful views of trees and lush perennial gardens from every window. Located just minutes from downtown. Private trail access leading to Cedar Lake & Kenilworth Trail - great for hikers, bikers & runners!